Wouldn’t it be great if you can attract men simply by your aroma or scent? According to some studies, some natural scents are delicious enough to attract men like bees to honey. These scents give off a signal to men that make you absolutely attractive and unforgettable. ( Note: this article is not meant for kids ). What Scents will attract men? Believe it or not, this dessert flavor is highly attractive to men. As mentioned above, this is one of those scents that drive men crazy with desire. A known aphrodisiac scent, cinnamon has been used for centuries by women as perfume. Its origin is from South India and Sri Lanka, and is widely used as a spice. It is also popular as a condiment and adds flavor to food such as chocolate and other desserts like apple pie, cinnamon rolls and donuts. Since it is the scent that attracts men, use the oil in your bath and soak in it. You can try baking or cooking food with cinnamon to cultivate and bask in the scent. Not only will your guy be totally enamored, the mosquitoes will go away too as an added bonus! Another scent that can draw men to you is vanilla. It is a versatile plant that can be used for many things. It can be used in food, drinks or use as an essential oil. Like cinnamon, it acts as an aphrodisiac and helps heighten desires. It has a sensual smell and can give reminders of food being cooked in the kitchen. 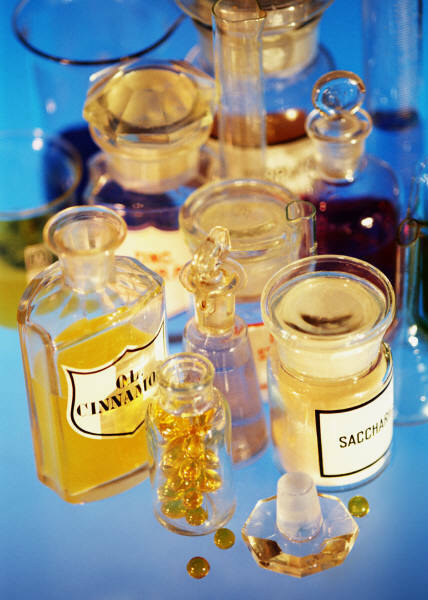 More than cinnamon, vanilla is commonly used and very popular as a fragrance. 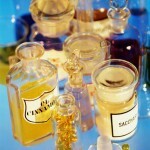 It is used in many cosmetic products such as lotions, body spray, cologne, wash and soaps. Since it evokes sensuality, it is also a popular candle scent and air freshener. A scientist from the Smell and Taste Treatment and Research Foundation in Chicago found out that the scent of vanilla results in arousal of most mature men. The perfume industry has known for some time that lavender is another scent that increases your attractiveness quotient. The scent is often described as sweet, fruity, and fresh like green or hay. 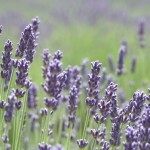 Some studies are saying that the smell of lavender, aside from increasing arousal, is also useful to combat impotency. 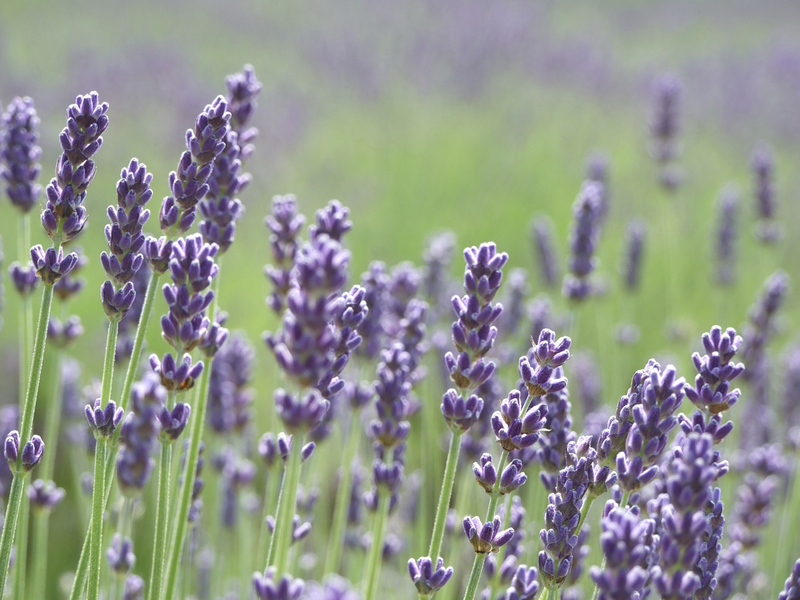 It was said that even Cleopatra used lavender’s seductive properties to seduce men of power. And we all know how well that story ended, right? Nowadays, it is easy to surround yourself with the smell of lavender. It is a popular scent in women’s perfume, lotion and other body care products. You can also use lavender essential oil and burner for aromatherapy and ensure that your house is filled with this smell when your man comes to visit. Sandalwood oil has a very long and interesting history since it’s been used from ancient times. It is mentioned by both Arabs and Chinese in their ancient manuscripts. It is among the perfumes that is approved and accepted by traditional Islam that also include jasmine, myrrh, amber, and musk. It is often used in religious events and rituals. Sandalwood has a distinctive smell that is attractive to both men and women. It can be used for relaxation and said to have a calming benefit. How can this calming scent be used to attract men? It has some aphrodisiac effects like that of the deer musk. It is now popularly used in oils and beauty creams. Oils are known to help alleviate depression, anxiety, impotence, and insomnia. Moreover, skin care creams are great for very dry skin or to treat rashes and itchiness. Best tip for sandalwood? Grab hold of that massage oil and offer him the massage that he’ll never forget. Similar to sandalwood, jasmine has a rich history of being used for calming and relaxing. It has an animal-like musk, heavy and very rich scent which is sensuous and considered to be a powerful arousing agent – that is, an aphrodisiac. In India, it is called “moonshine in the garden” which can be seen in old paintings where star struck lovers are illustrated to be near jasmine plants under a moonlit sky. In China, jasmine tea is famous for promoting relaxation and has been used for centuries by the country’s Emperor. Today, jasmine oil is an ingredient in lotions and perfumes of women. Try putting on jasmine-scented lotion all over and be prepared to be approached by men! These are just suggested scents that may attract men. Moreover, there’s nothing like having a good character that will surely entice men.